"Guide to Improving 6 Call Center Metrics"
For executives, measuring and improving call center metrics can be a pain point. Your call center operates in a stressful environment where good quality call center performance metrics lead to a higher standard of customer service. 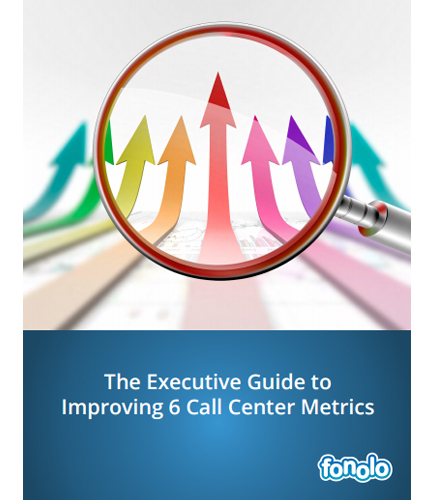 In this white paper on “The Executive Guide to Improving 6 Call Center Metrics,” you'll find how to improve 6 key call center metrics for better performance and future success. This white paper guide includes information on how strategic and tactical teams should work together on call center metrics reporting and its best practices.